Five years and four cities later, it was Berlin's turn. 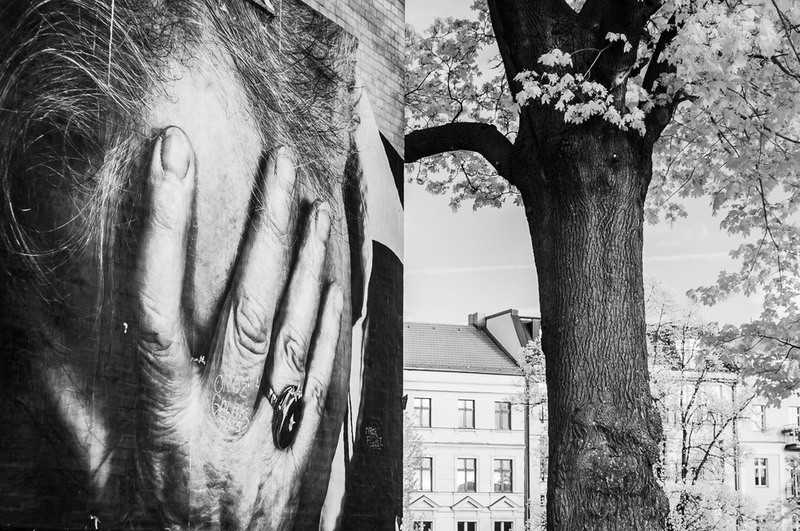 It starts with photos of elderly citizens in the city itself, then listening to their stories, and it ends with paste onto the walls of the city itself. 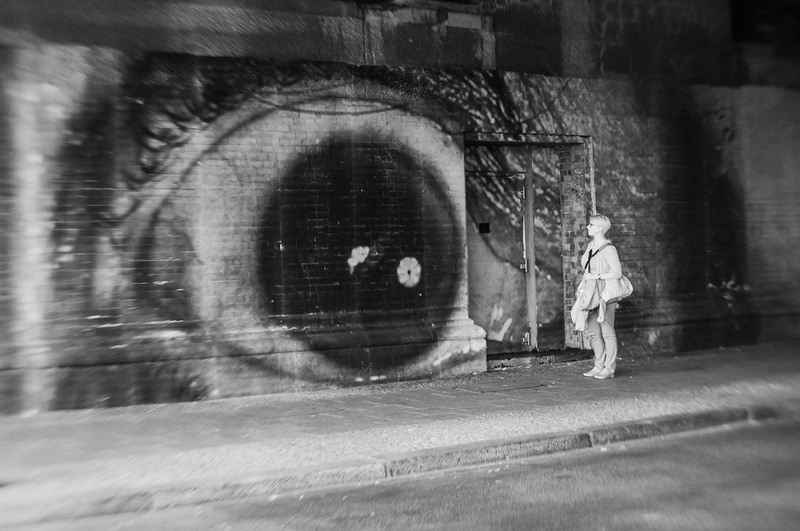 After being turned onto the project by the folks at EyeEm, I took to the streets myself to catch what I could before they inevitably came down. What it means is up to you. For me, it's about a changing of the guard, old vs new, history vs future, a contrast of black and white (with shades of gray). All of these things also speak about the state of Berlin and the direction the city itself is going. The elderly who have lived the history will be passing just as the old buildings are coming down for new development. The drab look of many buildings of the past is changing with fresh paint still drying on bright, new buildings and new designs around town. It's not about good or bad. It just is. These are my interpretations of his project. Thanks to Annick and David for the help in tracking down all of the pieces. 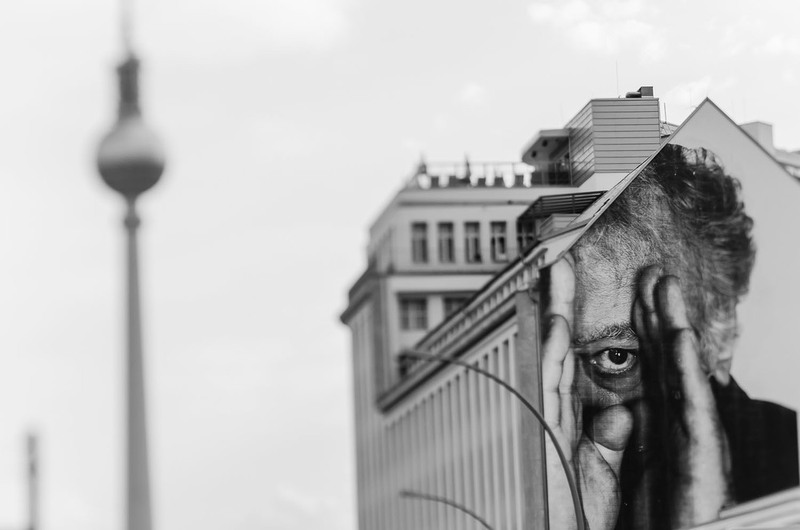 If you liked this, check out my other posts on Berlin and street art.